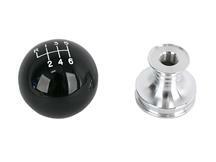 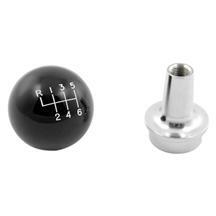 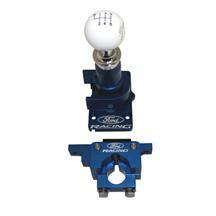 Get a faster, more precise shift with a performance 2010-2014 Mustang shifter & Mustang shift knobs. 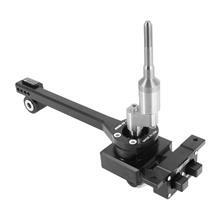 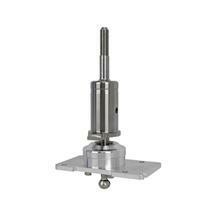 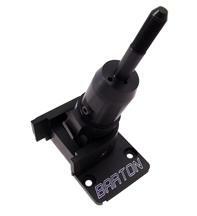 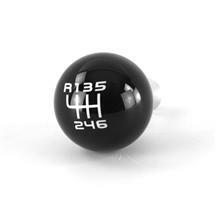 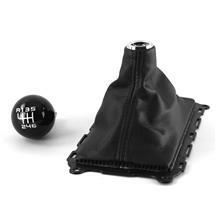 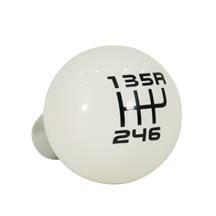 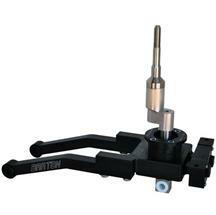 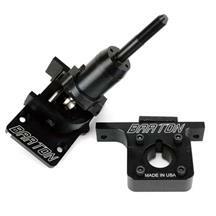 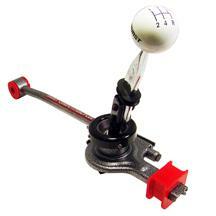 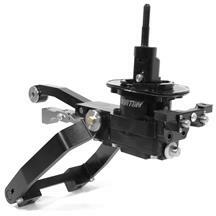 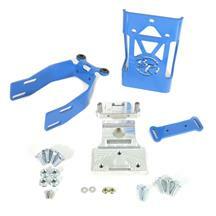 Get quicker shifts with a short throw shifter for your manual transmissions. 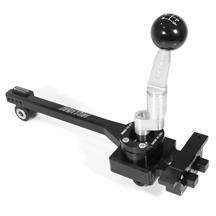 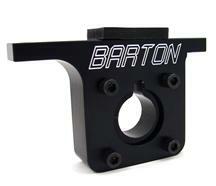 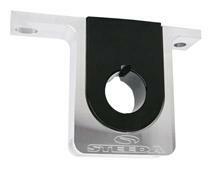 These shifters are designed to reduce the distance between shifts giving you the edge on the competition. 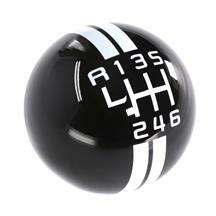 Top it off with a chrome, white, black or billet shift knob. 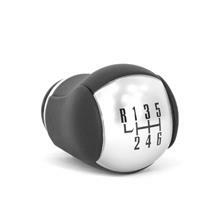 Got an automatic? 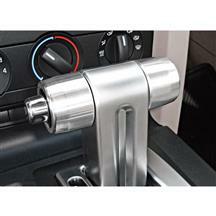 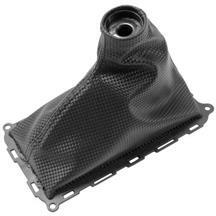 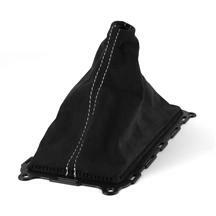 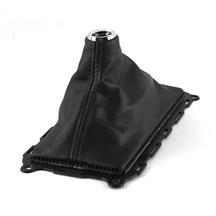 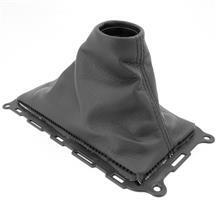 Pick up an automatic transmission shifter to shift gears quicker and safer than OEM shifters. 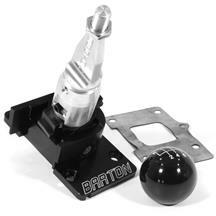 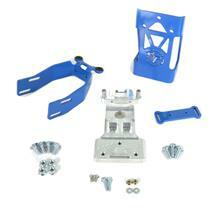 Shift faster and easier in your S197 with 10-14 Mustang shifters and shift knobs from Late Model Restoration. 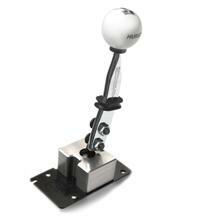 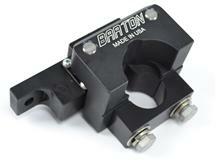 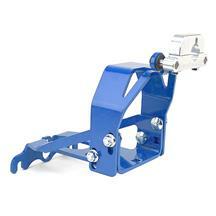 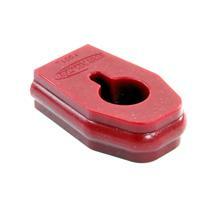 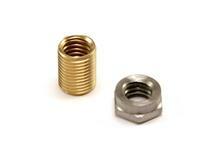 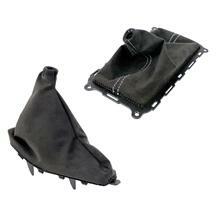 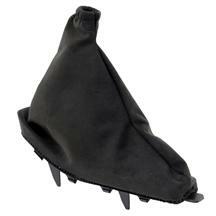 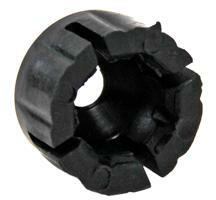 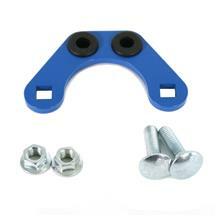 Our manual transmission short throw shifters afe perfect for quicker, more precise shifts. 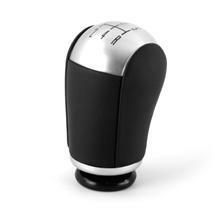 Our automatic shifters make shifting to the right gear easier and safer than stock shifters. 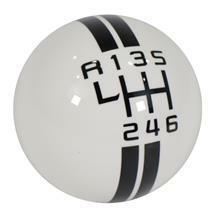 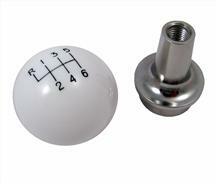 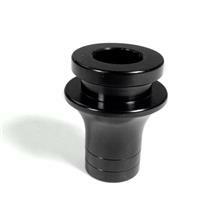 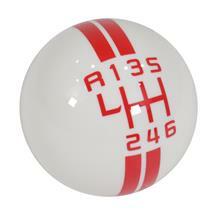 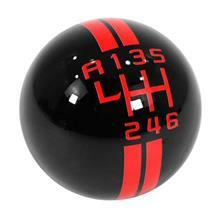 Top off your manual shifter with a new shift knob for a more comfortable feel and custom interior looks.